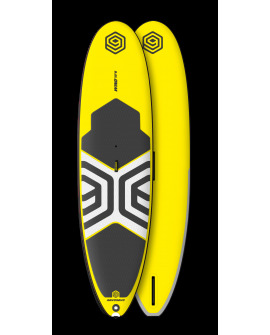 The iSUP 10’6” ELITE is the board for every condition on any given day. Whether it be your first lesson, catching a wave, cruising on the lake, going on an adventure or simply just pure fitness, the ease of travel and exploration will become a daily habit. It is the perfect family board and a great way to enjoy paddling during your holidays or daily travels. 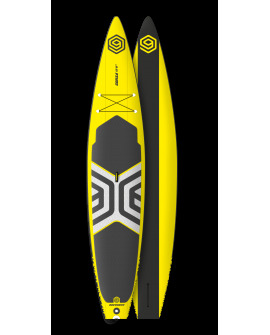 The 10’6” has an innovative inflatable paddling platform featuring extra volume and width for increased stability with a convenient bungee system for transport. She will get you anywhere you want to go! Large, comfortable heavy duty backpack with wheels and extra room for gear storage.